"Without question, the German combat machine of the Great War that we should be remembering more than any other..."
Looking back through the history of the First World War and in particular, the primitive selection of flying machines active at the time, the names of various aircraft that made their mark on history, quickly rise to the surface. Names that for aviation people have become so very familiar. 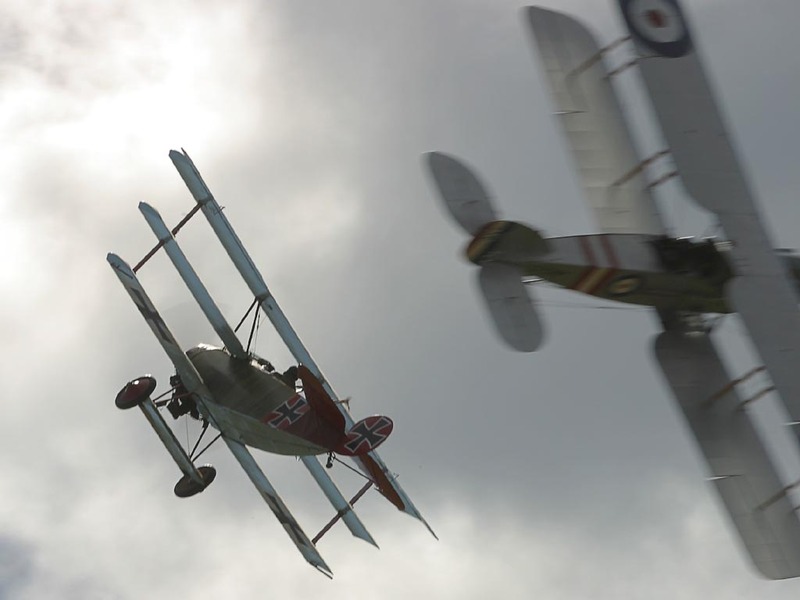 On the Allied side of the lines, Sopwith's legendary Camel, the French Nieuport and SPAD series, the Bristol Fighter. Aircraft that carried crosses on their wings have also become almost household names, at least in aviation circles. The first was the Fokker E.III or Eindekker, which was the first type in service to successfully fire through the blades of its propeller. 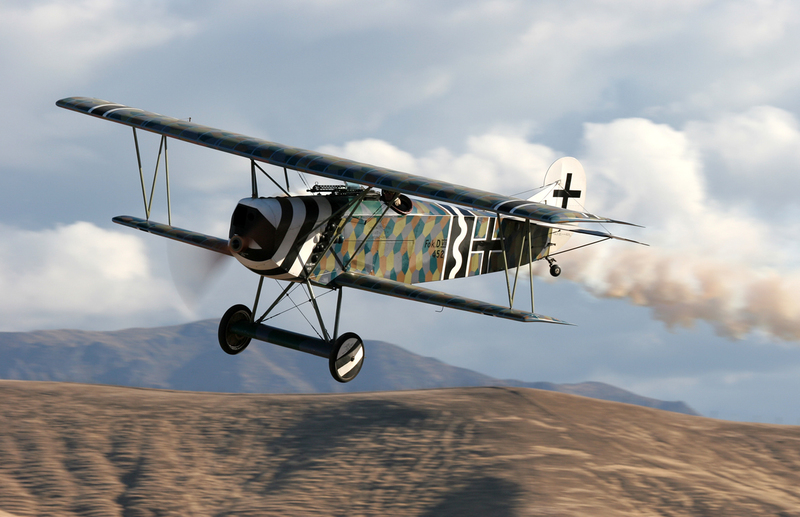 The best known of the Teutonic winged warriors was without question, the distinctive Fokker Dr.1 Dreidekker or Triplane, made famous twice through history, first by a member of the German aristocracy who became the most accomplished aerial combatant of the conflict, and then, decades later, by a cartoon beagle. Only 320 of these machines were built during that period and they only enjoyed a place in front line service for a matter of months. Far more successful and also well remembered was the Fokker D.VII, another masterpiece from the genius of Reinhold Platz that was given the distinction of being identified by name in the Treaty of Versaillles, but again, it enjoyed a frontline career of barely eight months. 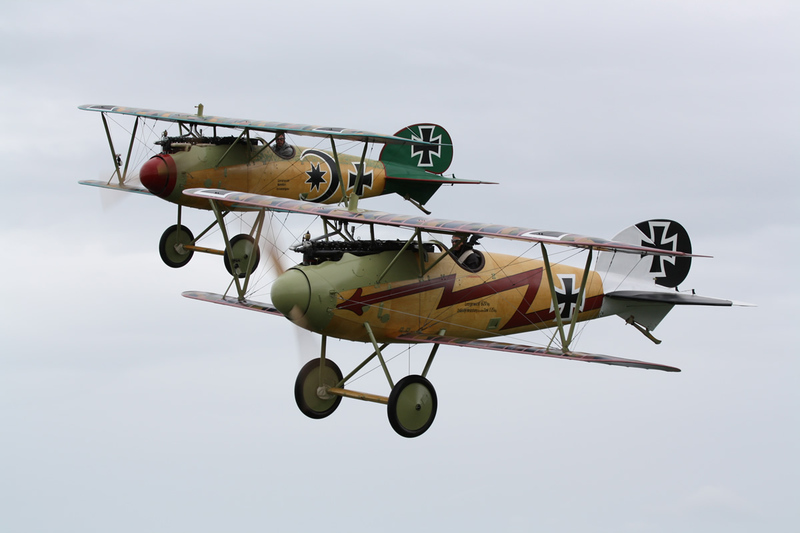 Without question, the German combat machine of the Great War that we should be remembering more than any other, is the Albatros series of single seat fighting scouts that carried the fight in the skies over France for longer than all of the Fokker fighters combined. 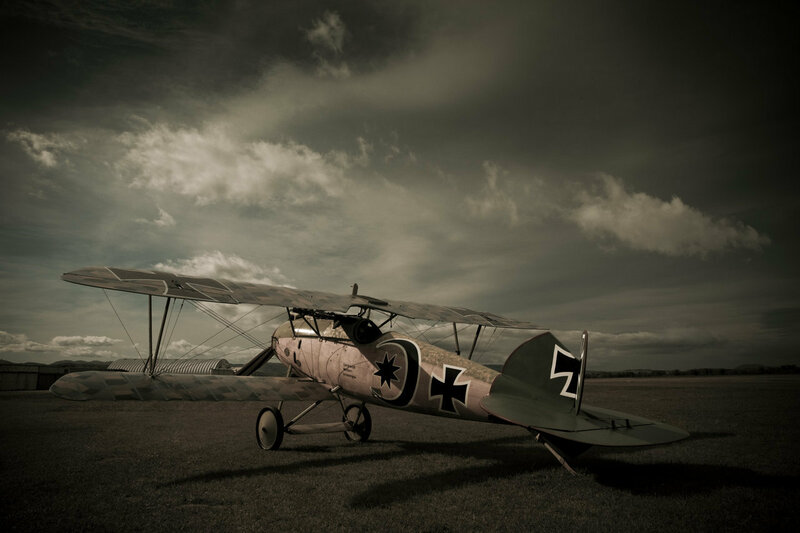 By the second half of 1916, Germany needed a new fighting scout to take over from the Fokker E.III 'Eindekker' which had enjoyed a period of superiority but which was by then, coming to an end. Various heavier and better armed machines had emerged but failed to deliver the performance that was required until the new Albatros D.I appeared in August of that year. Designed by Robert Thelen, the new fighter featured two 7.92 mm Spandau machine guns and a 160hp Mercedes engine which combined gave it superior firepower and superior climb and cruise speeds. By the end of 1916, over 50 D.Is were active over the front, but Albatros had already introduced the improved model D.II. 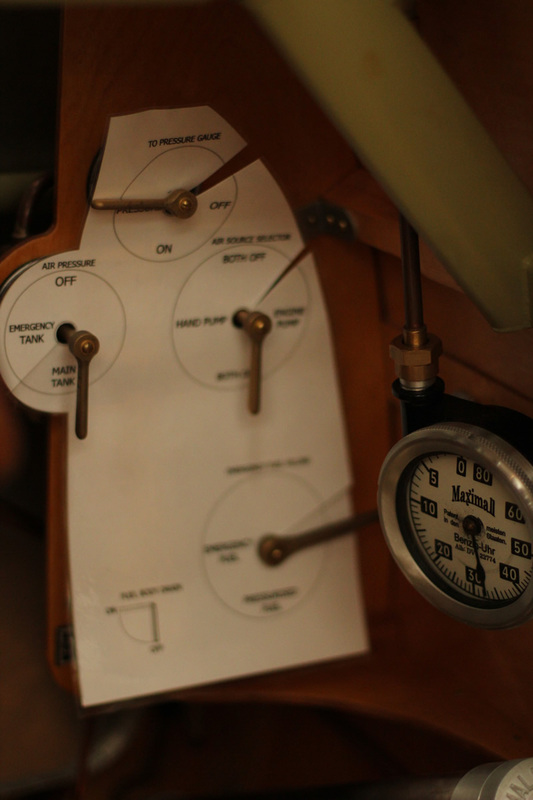 This featured a revised layout between the cockpit area and the upper mainplane, substantially improving visibility for the pilot. Another improvement was the deletion of the bulky fuselage-mounted radiators in favour of a flush wing mounted unit. Over 200 DIIs were already in service by January 1917, but not wanting to rest on their laurels, Albatros engineers had already produced the next revision, the D.III, such was the demand to constantly improve the combat aircraft of the time in order to maintain that edge. The Albatros D.III introduced the distinctive 'V' strut braced sesquiplane arrangement borrowed from the French Nieuport scouts. 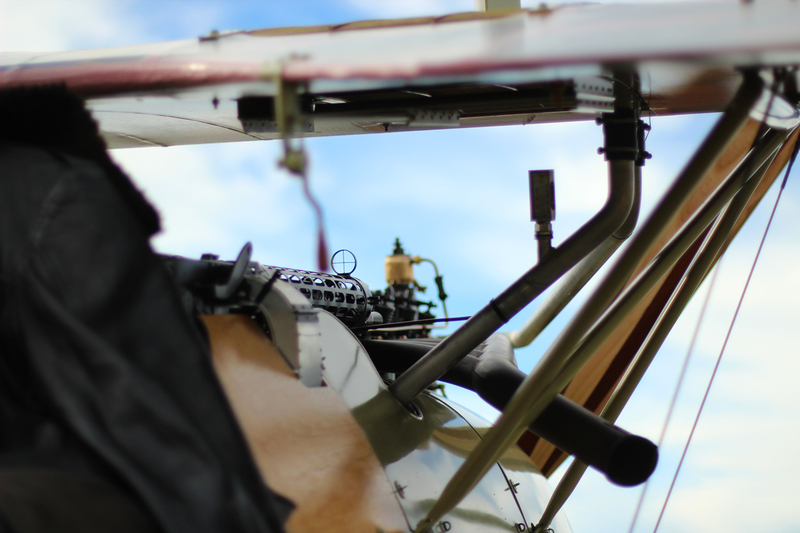 This served the design well providing even further improved speed and climb performance from the D.II. Throughout 1917, Albatros D.IIIs enjoyed sustained success over the front and production of this model continued until early 1918, even though the new D.V and D.Va began to appear at the front in July. A model D.IV had been developed with a more rounded fuselage compared with the earlier models which were flat sided. The D.IV also featured a return to D.II style equal chord wings however performance was uninspiring and the engine installation gave trouble so the model was not pursued although its fuselage was retained for the D.V series which returned to the 'V' strut wing layout. Some structural problems encountered by the D.III persisted with the D.V however the D.Va introduced heavier spars and visible steel tube braces between the lower front strut and the leading edge of the lower wing and this helped considerably although it did not eliminate the problem completely in some elements of combat flying. 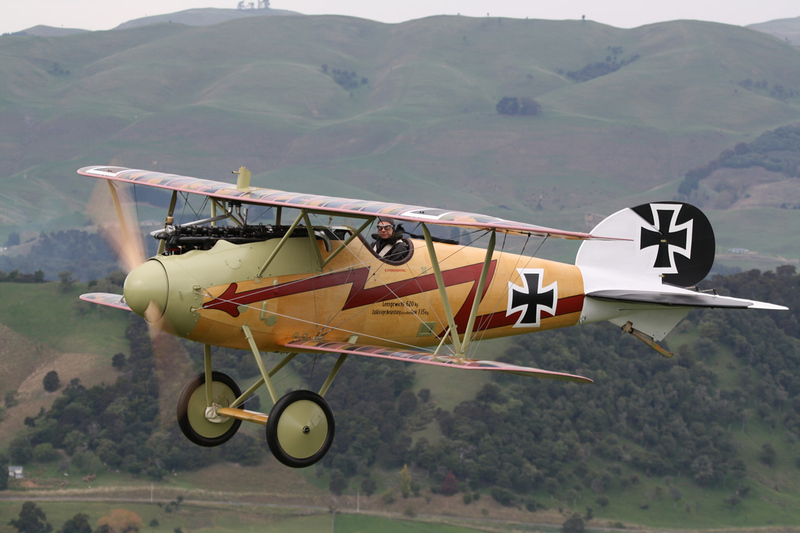 Over 4,600 Albatros D series fighting scouts were built of which just two survive today, both D.Va’s and these are to be found at the National Air and Space Museum in Washington D.C. and at the Australian War Memorial, Canberra.